Helps regain a smooth belly. 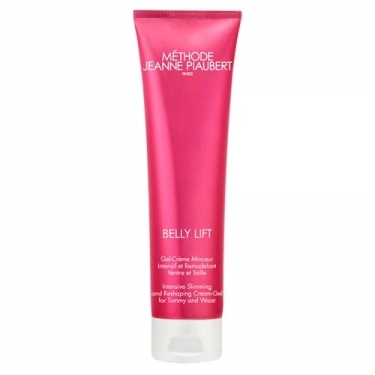 DESCRIPTION: Belly Lift Gel Crème Minceur from Jeanne Piaubert is a cream that helps to recover the flat and defined belly. Its revolutionary active formula, Actigym TM, mimics the effects of a workout. Promotes the synthesis of adiponectin to stimulate the energy metabolism of mitochondria, burning fat instead of storing it in adipocytes. To improve the effectiveness of this product, Actigym TM combined with a high concentration of caffeine promotes the elimination of fats and prevents their reappearance.